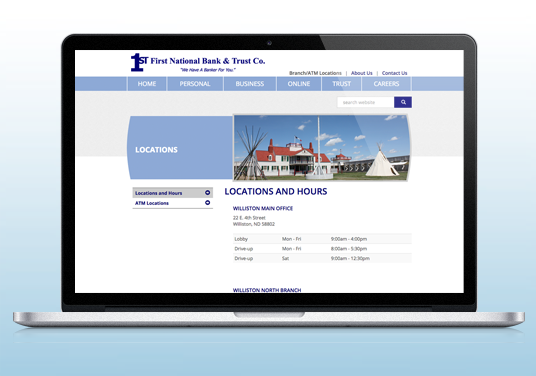 A well-known community bank in western North Dakota, FNBT made the decision to upgrade their service line to offer a mobile app to customers. 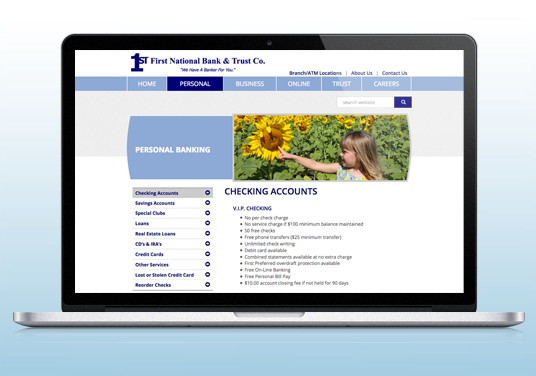 While they were at it they decided a redesign of their website was in order. 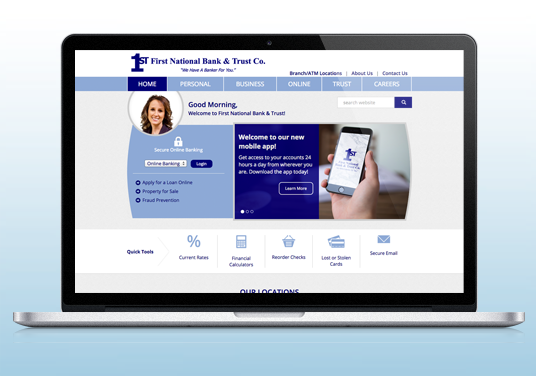 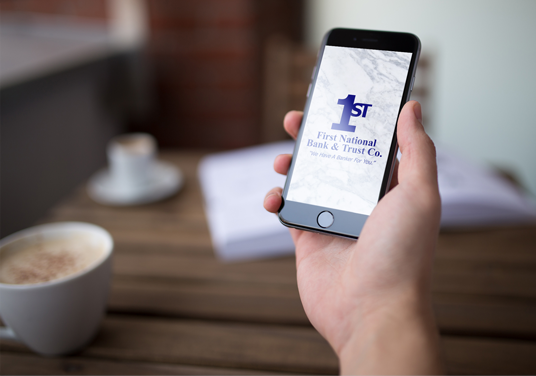 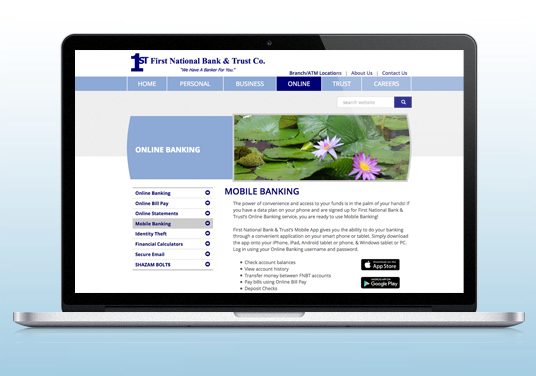 We worked with FNBT to create an updated, user-friendly, professional website design and then created the graphics they needed for their mobile banking app.